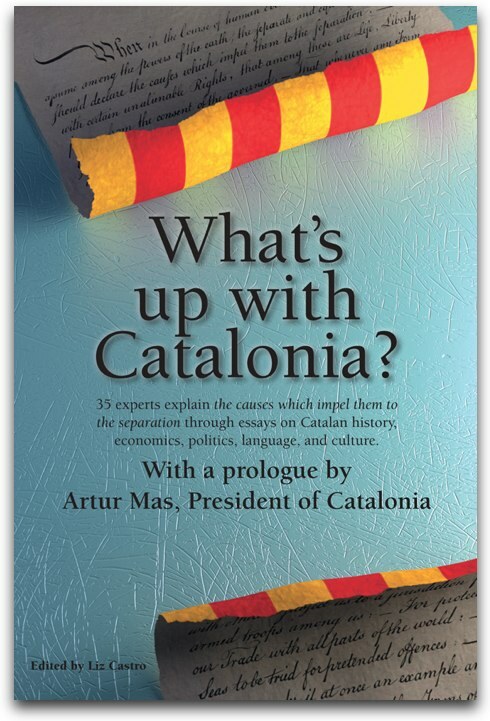 A study carried out by German political scientist Kai-Olaf Lang, published by the German Institute for International and Security Affairs (Stiftung Wissenschaft und Politik), proposes an unusual formula to sidestep the debate of whether, after declaring independence unilaterally, Catalonia would continue to form part of the European Union. According to Lang, the European Union should follow the Cyprus model, but in the reverse. This would mean that the new Catalan state would momentarily not form part of the Union but on the other hand, the Community acquis, or set of rights and obligations of European citizens currently in place, would continue in force in Catalonia, and thus Catalan citizens would maintain all of their rights as European citizens. The German Institute for International and Security Affairs is a prestigious, independent, private think tank that has offered advice to the German government and parliament over the last fifty years on foreign affairs, through their published reports. Kai-Olaf Lang's report was published in the Institute's free current affairs magazine. The report believes that Spain should make a significant federal offer to Catalonia and that that could possible abort the independence process, but it also openly raises the possibility about what would happen if the State is incapable of making such an offer, and thus the current sovereignty process ends with a declaration of independence like that made by Kosovo. According to Lang, Cyprus' model could be used. Officially, the whole island of Cyprus is part of the European Union, but in actuality, the territory of the Turkish Republic of Northern Cyprus is excluded from European Community rules. Officially, the European laws, or acquis, are in force in Northern Cyprus, but the EU has suspended their application until adequate conditions are met. In the Catalan case, the Union would declare the European acquis to be in force in Catalonia even though the Catalan State would remain outside of the European institutions during the period in which it is acquiring membership. The acquis is the set of legislative rules and laws, and court decisions that constitute the legal body of law in the European Union.